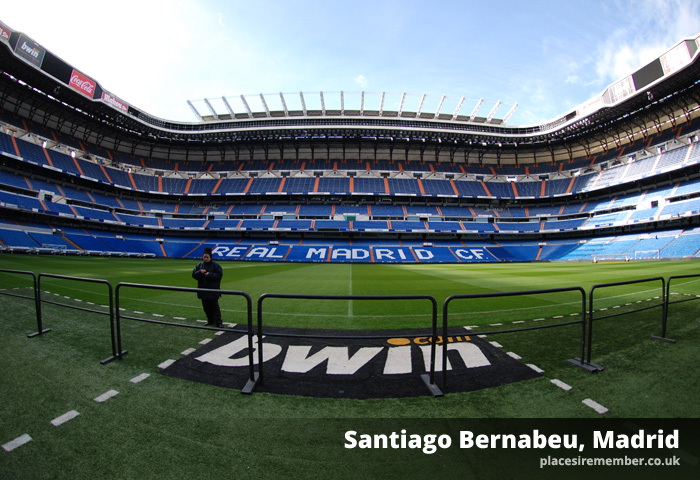 You’d expect the home of Europe’s most successful football club to be something special – and the Santiago Bernabeu doesn’t disappoint. Wherever you enter before catching a first glimpse of the stadium, whether at pitch level or from the top tier, it’s difficult not to be awestruck by the size of Real Madrid’s home arena. 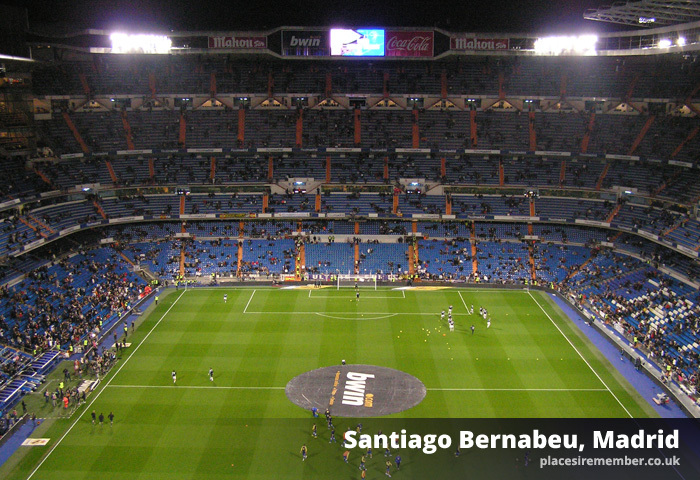 Seating ‘only’ 80,000 spectators, the Bernabeu holds significantly fewer fans than the Camp Nou, the home of Real Madrid’s great rivals Barcelona, but due to its design, it feels no smaller. Where the Camp Nou varies in height at each point around the ground, the Bernabeu’s towering stands are consistent, each rising steeply through five tiers to soaring heights. A tour gives you access to many areas of the stadium, allowing visitors to view from different angles and from a number of different levels. But the arena was built for a matchday and that’s when it should be experienced, even though the atmosphere for anything other than the very biggest of fixtures won’t be in the same league as some of the more livelier homes of football on the continent – with the Madridistas being a notoriously hard bunch of supporters to please. Be prepared for the possibility of a late night though, as televised Saturday night games can kick off as late as 10pm, local time. And if there’s any concerns about the temperature at that time of night – particularly in the winter months – try and arrange a ticket in level 6, underneath a ring of heaters installed in the roof, ensuring that although you might be suffering from a fear of heights, you’ll at least be warm.